FIFA 17 is an exciting game, allowing players to make their childhood dream come true and become the best football players on the field. Unfortunately, many gamers are reporting that the title’s injury rate is unrealistic, forcing them to substitute players way too often. As such, gamers are disappointed, claiming that the high injury rate is ruining the FIFA 17 experience. EA needs to fix FIFA 17 in that injuries happen over and over again basically almost every game. It’s so annoying because we have to keep buying injury cards which are very expensive. It’s basically every time my player gets slide tackled they are automatically injured for at least 3-4 games. EA please fix your game ASAP!! Gamers are now urging EA to sort the foul system and penalize players who play dirty. The injury frequency is too high, forcing them to buy injury cards which are going for 1500+ — three times what’s earned playing a single match — making it impossible to make coins without spending money. 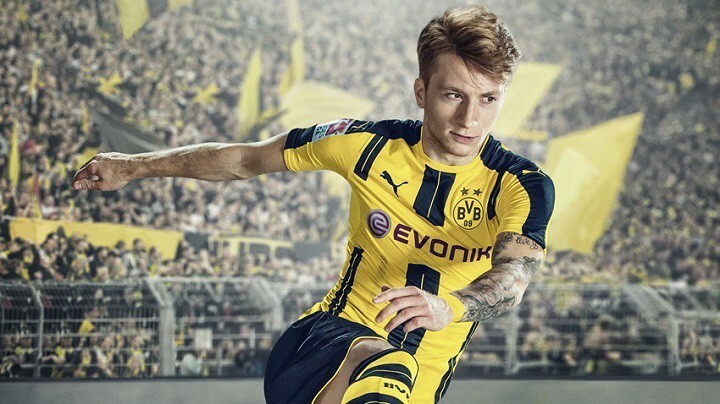 Having to substitute players is not the biggest issue for FIFA 17 gamers. The main problem they’re complaining about is the long length of time their players are out. It’s not just the frequency of injuries, I don’t even mind having to sub someone occasionally, it’s the length of time. Why are they suddenly out for 5 or 6 games?? That’s stupid, you shouldn’t be without a player you’ve paid for for that long. The rate of injury is lower now than on the beta version, but still remains unrealistic. For the time being, EA has yet to issue any comment on this situation. How has your FIFA 17 experience been so far? Is the “injury rate” for your players within limits?